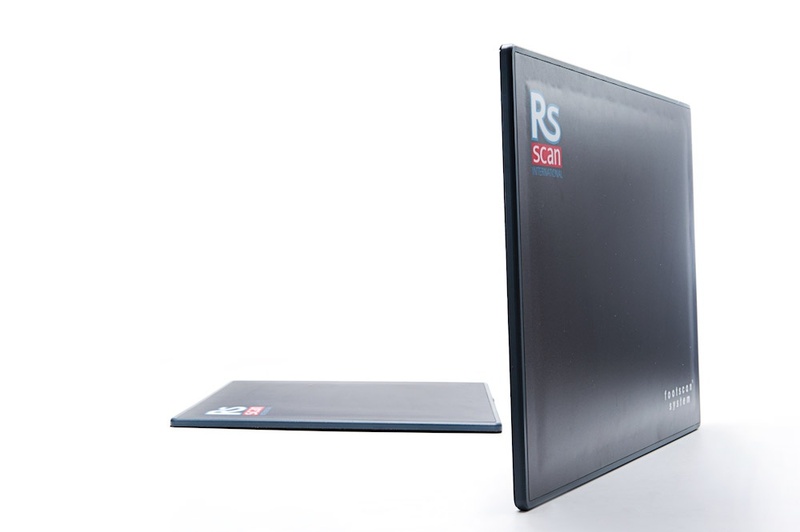 footscan© pressure plates by RSscan are available in sizes to fit your needs. Want to capture balance or a single step? 0.5m is your best bet. Need multiple steps? 1.5m or 2m plates have got you covered! Automatically identify good measurements and throw out the bad ones - footscan v9 software lets you dig into your data immediately and contains smart functionality that makes your analysis simple. Get in touch! Fill out the form below to discuss Footscan! Footscan pressure plates are hassle free and just work. 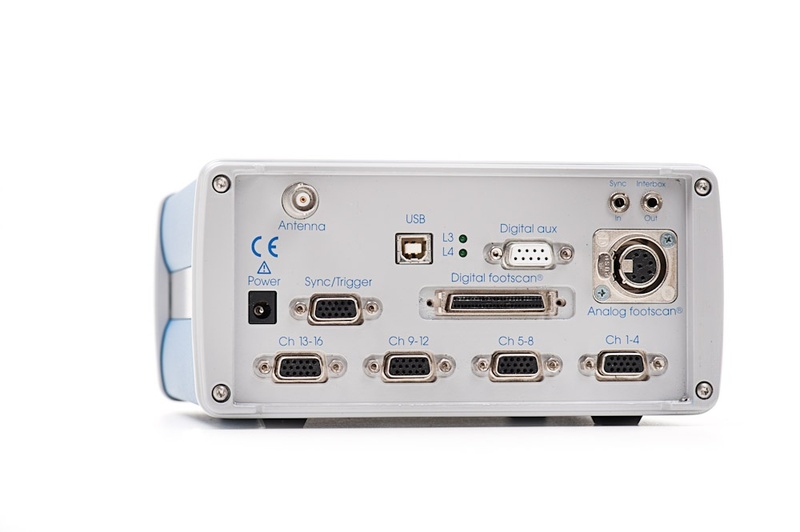 Plug them in via a USB connection and immediately start capturing static, dynamic, and balance tests. The software guides you through the process step by step for what you need to do - there's no complicated setup or configuration, just accurate plantar pressure data. RSscan offers intuitive and accurate systems for the measurement and analysis of plantar pressure in a clinical environment. 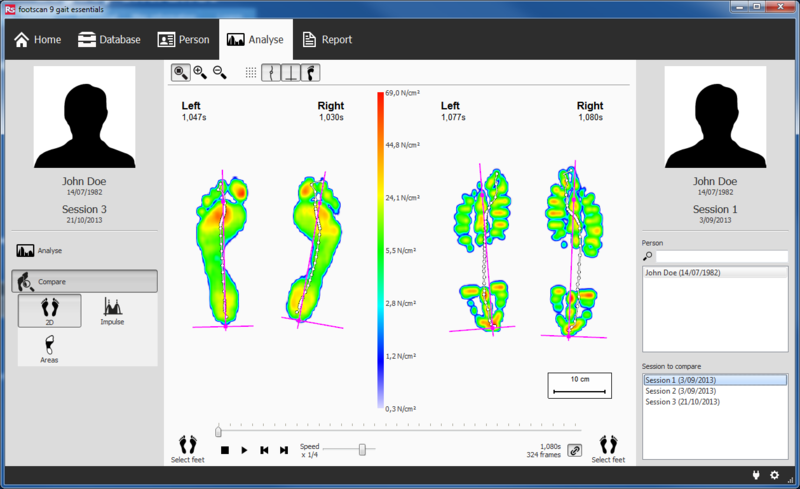 With add-on components tuned for gait analysis, including gait ratios, dynamic center of pressure graphing, and foot angle analysis, it is easier than ever to make informed decisions about patient care with footscan from RSscan. 16 analog channels to integrate external analog signals into the footscan® measurements. Sync and trigger inputs and outputs, master and slave modes. Synchronize high speed cameras, accept or initiate trigger signals. RF sync and trigger. Synchronize your gait lab. The 3D interface box allows the integration of third party products such as force plates, EMG systems, motion capture and much more.